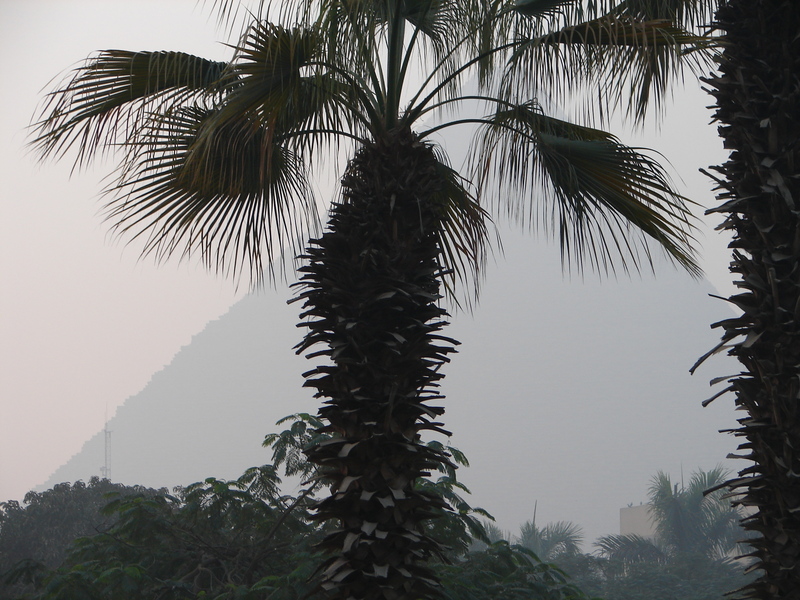 This entry was posted in Personal Musings and tagged Egypt. Bookmark the permalink. what a wonderful meaning and valuable post! “Do not go where the path may lead, go instead where there is no path and leave a trail.” – Ralph Waldo Emerson. Namaste, Mark. What a wonderful story and message Theresa. Inspiring thoughts today. Yes we all have dreams when we are children. Mine was to go to Ireland. That was the big joke in my poor family. We were lucky if we got to go to the beach in the summer. There were six children in my family and I was the dreamer. I am also the only one that has traveled to Europe, and Ireland was my first stop. Dream on because if you give up your dreams, you die. Wonderful for you… 🙂 !! … and that quote ❤ !! Beautiful! Yes, it all begins with the dream, and if one doesn’t let it go it will very likely manifest itself. May all of your dreams continue to bless your life, as your writing unfailingly blesses mine. Namaste . . .